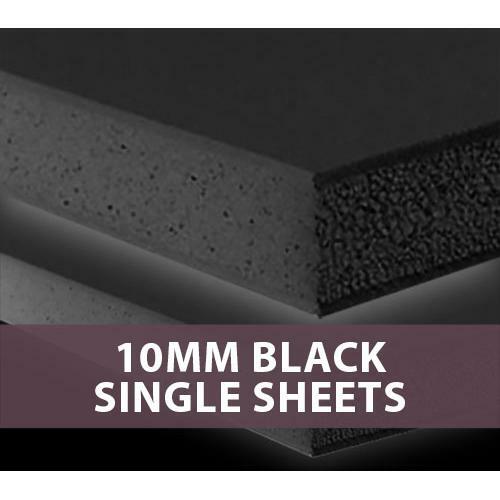 10MM Black Foam Board Single Sheets. 1524 x 1015mm. 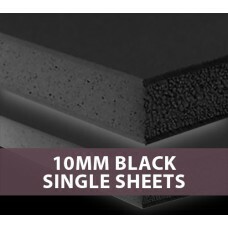 Minimum 5 sheet buy.